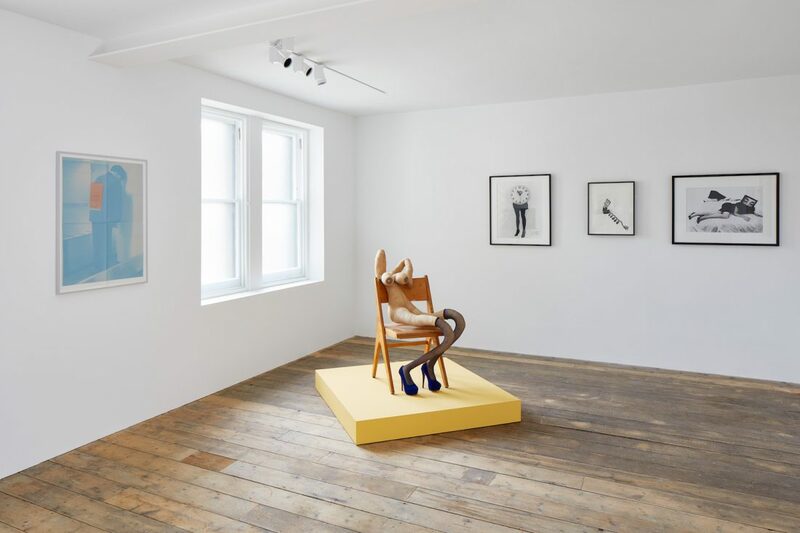 The South London Gallery (SLG) has now opened the former Peckham Road Fire Station as a new contemporary arts space and annexe to the main site. The Grade II listed building at 82 Peckham Road dates from 1867 and is the earliest surviving example of a purpose-built fire station in London. Find out more about the history of the Fire Station here. With designs by award-winning 6a architects, the Fire Station is a mixed-use building over four floors, maintaining the original layout of rooms as far as possible. The new building provides gallery spaces, an archive room, artists’ studio, kitchen and terrace, combined with community and education facilities. The Fire Station doubles the size of the South London Gallery, transforming the ways in which we can support and profile the work of British and international artists. With this new venue, the SLG is able to take a more ambitious and experimental approach to programming than ever before, furthering our reputation for bringing new work by internationally acclaimed and lesser known artists to an area of London with a fascinating local history. On the top floor, a new education space has enabled the gallery to expand its innovative arts programme in the local area. The SLG’s extensive archive of its 127 year history, in addition to material relating to the social, architectural and cultural history of the local area, is now available to the public for the first time both digitally and through changing displays in a dedicated archive gallery on the ground floor. The building has been superbly, sensitively restored. 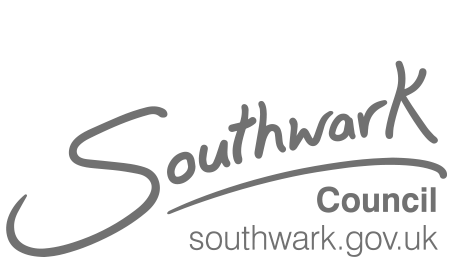 The Fire Station is located 100 metres away from the SLG’s main site, adjacent to Pelican estate and opposite Oliver Goldsmith Primary School and Sceaux Gardens estate. The Fire Station was given to the South London Gallery in 2014 by an anonymous benefactor. Following extensive planning and community consultation we started building work in March 2017 and the building opened to the public on 22 September 2018. 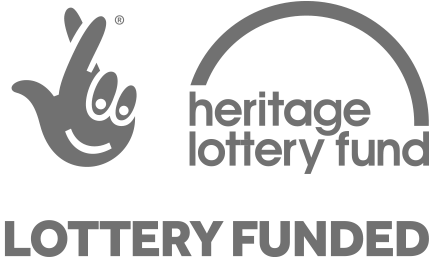 Over this period we have raised £3.85m towards the £4m project including major support from the Heritage Lottery Fund, the Mayor of London and Arts Council England. 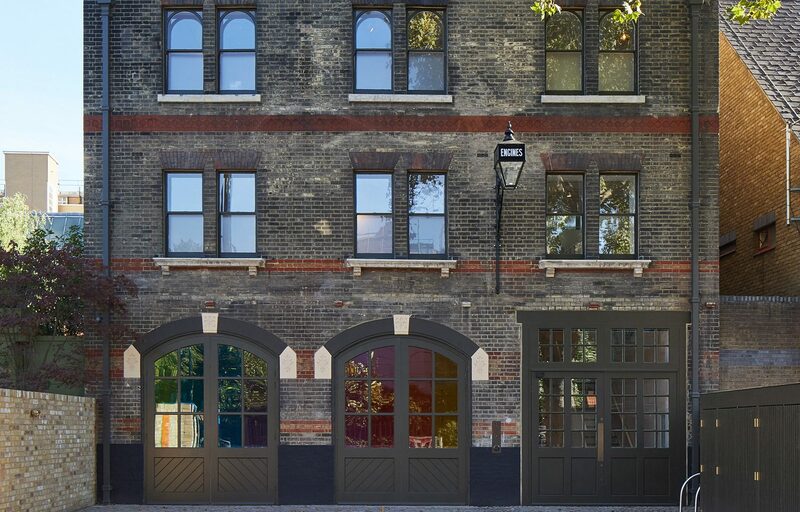 We have raised £3.85m of the overall £4m fundraising target to restore the Fire Station, including major support from the Heritage Lottery Fund, the Mayor of London and Arts Council England. The very final stage of our fundraising campaign is now underway to secure the final £150,000. Please click here to find out more about how you can support and become involved in the Fire Station. 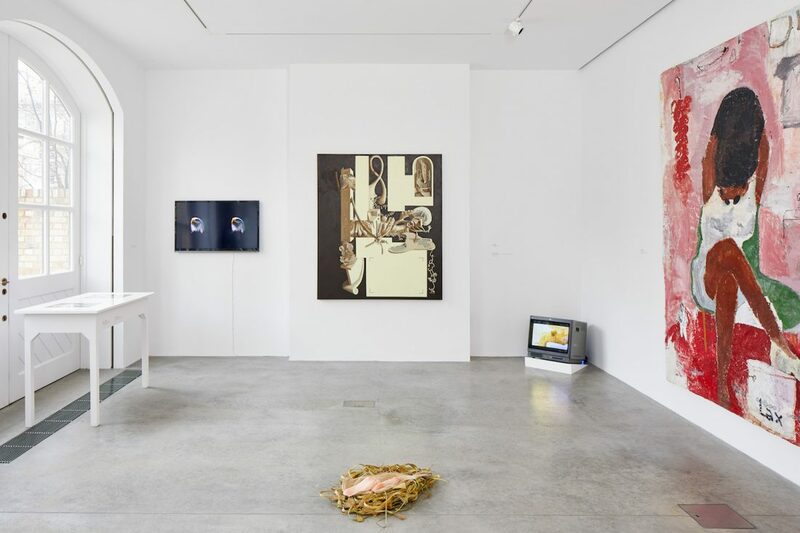 If you would like to receive updates and news about the SLG’s exhibitions, events and education projects, you can sign up to our mailing list here. With thanks to all of our supporters.